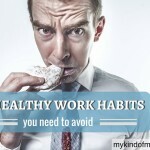 Most of us are guilty of reaching for an unhealthy snack during work hours. With people bringing in everything from sweets to chocolate and even cake to the office, it can be difficult to avoid temptation. While it may help to curb your hunger for the short term, this kind of mindless snacking is not just bad for your waistline, but it can also lead to other health issues. When you plan healthy snacks to keep at work it makes it easier to avoid unplanned ones. 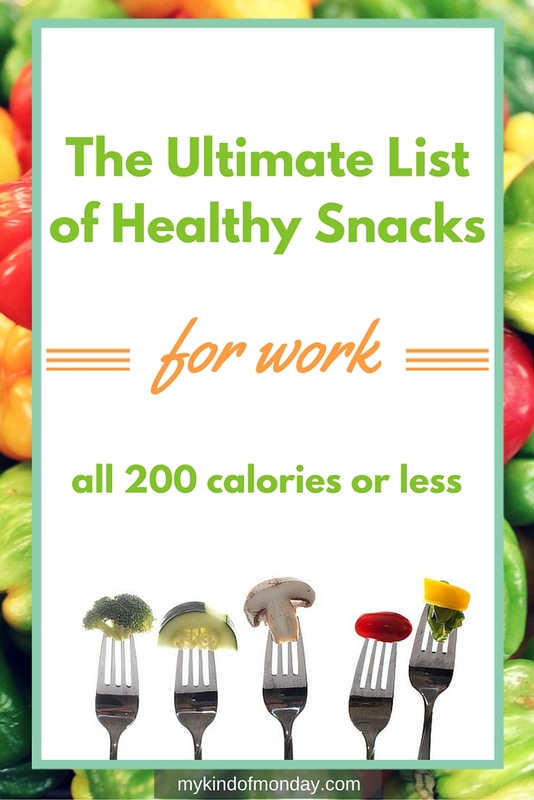 This ultimate list of healthy snacks for work offers a variety of low calorie snacks that will not only help to curb your hunger, but also offer your body additional health benefits. Boost concentration, control your appetite and give yourself a much needed energy boost with this ultimate healthy snacks list. All the snacks on this list contain only 200 calories or less! What are the Benefits of Snacking? 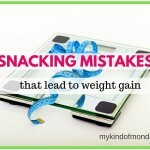 Most people assume that the best way to stay healthy and lose weight is to avoid snacking. While you don’t want to end up exceeding your recommended daily calorie intake by eating too many snacks or eating the wrong kinds of snacks, eating healthy work snacks does have its benefits. Controlling your appetite: Having a healthy snack between meals can help you to control your appetite, so you don’t end up overeating at your next meal. It also helps you to avoid reaching for starchy or fatty foods, which you are more likely to do if you skip a meal or fast. Energy boost: Think of food as a fuel source for your body. 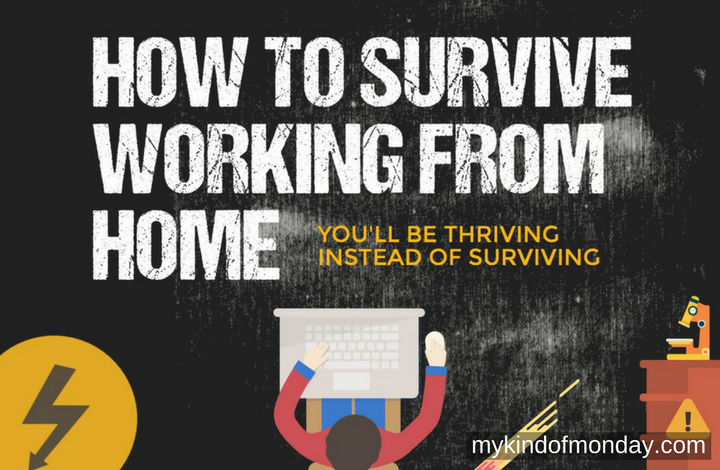 Ever been a victim of the dreaded afternoon slump at work? Reaching for a healthy protein snack can help boost concentration and alertness through an increase in the production of neurotransmitters. While it may be tempting to reach for a sugary treat to help bring your energy levels back up, the effects will only be temporary. 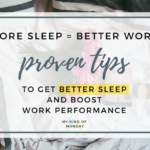 Not only will that chocolate bar help you put on weight, but the quick jolt of energy will only be followed by a crash that leaves you unable to concentrate, sleepy and hungry. Increased intake of nutrients: Eating quick healthy snacks is an easy way of getting in essential nutrients. There are six essential nutrients that must be provided by your diet, these include vitamins, minerals, water, protein, fat and carbohydrates. You can add healthy fats to your diet by snacking on a handful of nuts, or add complex carbohydrates with wholegrain crackers and increase protein intake with hummus or low-far cheese. Of course, fruits and vegetables are also a great way to get in essential vitamins and minerals. Remember to drink plenty of water to stay fully hydrated throughout the day. Research suggests that you should eat every four hours in order to keep your energy levels high and your metabolism going. 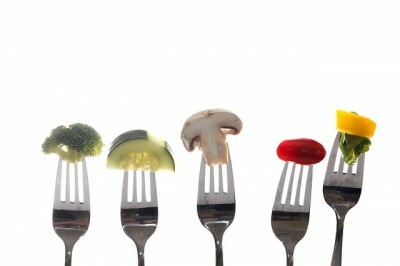 Of course, what you eat and in what quantities will determine whether it is good for your health or not. Ideally, you should be having three meals a day, with 2-3 snacks in between. 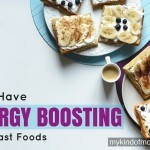 This will not only help fuel you throughout the day, but it can actually make your metabolism more efficient. It also helps you to eat less at mealtimes, since you won’t feel as hungry. The problem is that if you don’t come well prepared you are more likely to reach for unhealthy snacks from the vending machine. You should aim for snacks that are about 100-200 calories, while meals should start at about 300 calories. Learning the benefits of eating healthy at work is one thing, but actually following through with the idea can be quite difficult. Coming up with something quick healthy snacks every day can get pretty tiresome and with temptation everywhere, it can be easy to just mindlessly reach for something unhealthy. This list contains 16 cheap healthy snacks for work that are easy to prepare and won’t leave you piling on the pounds. We’ve also included some tasty swaps to give you a bit more variety and stop you from getting bored of the same old treats. Now you really don’t have an excuse for not eating healthy at work. Hummus is a great snack choice, but it is also very calorie dense. To give you an idea, you should have ¼ cup hummus with 4 carrot sticks to stick to a 100-calorie portion. The great thing is that hummus is full of fibre, which means you won’t be going hungry anytime soon. It also contains a high amount of protein, which can help to improve muscle, skin, bone, and blood health. 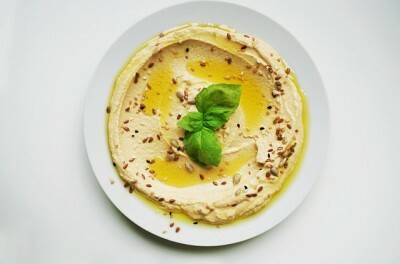 Other benefits of hummus include the fact that it is a good source of iron, it can help to balance blood sugar levels and it can help your bones grow stronger. 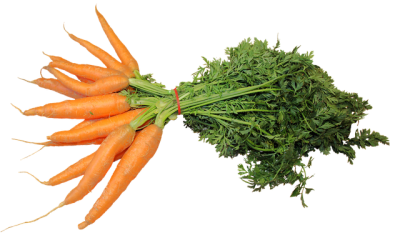 Carrots are a great accompaniment to hummus, and are rich in beta-carotene, which has been shown to protect against senile cataracts and macular degeneration. The liver converts beta-carotene into Vitamin A. This vitamin is great for your skin as it is known to help prevent premature wrinkling, dry skin, blemishes, acne and uneven skin tone. Additionally, vitamin A helps to flush out toxins from the body, while reducing fat and bile in the liver. Studies have shown that carrots also reduce the risk of colon, lung and breast cancer. 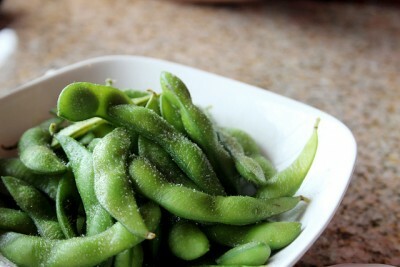 Edamame, which is basically just boiled green soybeans, is foliate-rich. This is thought to help even out moods. It also contains two key antioxidants; vitamins A and C. Vitamin C is one of the most effective nutrients, helping to protect cells and keep them healthy. Go for ½ cup of shelled edamame for a 100-calorie portion. This portion provides an impressive 9 grams of fibre, which is about as much as you would find in four slices of whole-wheat bread. To add a bit of flavour, simply sprinkle with some sea salt. Greek yoghurt is high in calcium and contains about twice the amount of protein of regular yoghurt. Go for single serve containers, since it’s easier to control portion sizes and calories. You can get options that contain as little as 100 calories. 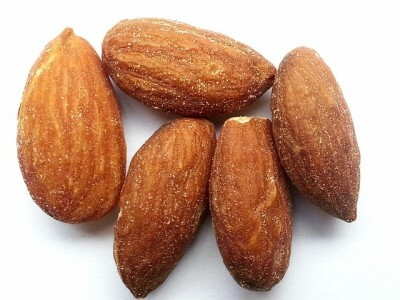 To add a bit of flavour into the mix, add in a small handful of almonds. These are packed with vitamins and minerals, and are a great source of healthy fat. Be careful with your portions however, as they are very calorie dense. Tasty Swap: For a different treat, mix a handful of almonds with dried blueberries or tart cherries. If you are looking for cheap healthy snacks for work, then popcorn is the perfect choice. 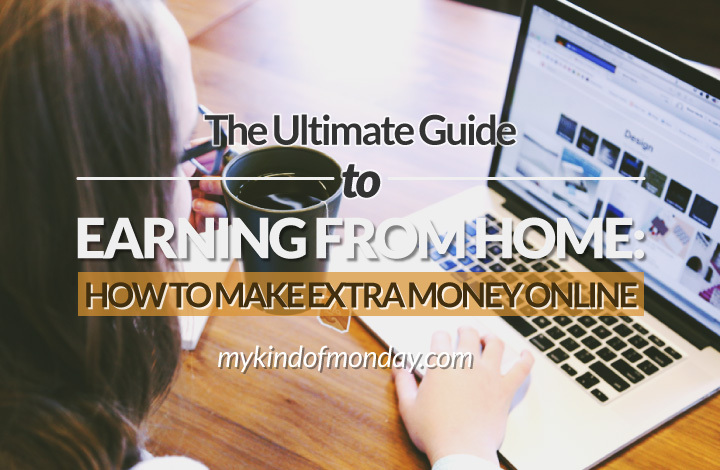 It’s easy to make and won’t cost you a fortune either. Research also found that it contains more polyphenols than fruits and vegetables. These antioxidant substances have been linked a reduction in certain cancers, as well as heart disease. It’s a great source of fibre, containing about 5 grams per four cups. 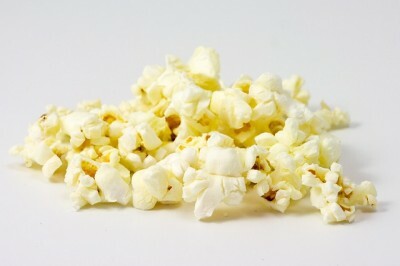 About 3 ½ cups of fat-free microwaveable popcorn will equal 100 calories. Ideally, however, you should use an air popper instead of microwavable bags, as this will contain less chemicals and fillers. These would provide around 30 calories per cup. Top Tip: When making your own popcorn, add some healthy flavourings to the mix to bring some life to your snack. Great sweet popcorn toppings include cinnamon, chai spices and vanilla. For something more savoury, try five spice powder and coconut oil, smoked paprika and olive oil or garlic powder and butter. Raw vegetables are the perfect healthy snacks for work, as they are low fuss and go a long way towards getting in your recommended daily servings. Simply take a cup-sized portion of your favourite raw veg and add your choice of salad dressing. Two tablespoons of full-fat dressing and 1 cup of raw vegetables comes in at about 185 calories. While you may think that low fat dressings will help you avoid unnecessary calories, they tend to be full of chemicals and artificial sweeteners. In this case, a little full-fat dressing is actually good for you. Mixing your veggies is a great way to keep things interesting and get in a variety of nutrients. Broccoli is a great source of folic acid, carrots are high in potassium and red peppers are a good source of vitamin C.
While tomatoes are actually a fruit, they make the perfect addition to this veggie mix. They are an excellent source of antioxidant lycopene, which may help to ward against stomach, prostate and breast cancer. Go for ripe, red tomatoes, as these are likely to contain more lycopene. For a quick and satisfying snack, try an apple with half a tablespoon of natural peanut butter. One small apple contains roughly 52 calories, while half a tablespoon of 100% natural peanut butter contains 50 calories. Be sure to check the labels first, as this could vary depending on which brand you go for. 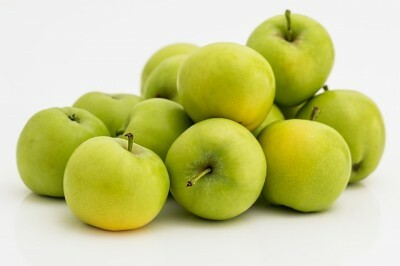 Apples are rich in dietary fibre, antioxidants and flavanoids. They provide several health benefits, including helping to lower cholesterol, keeping you full and improving lung function. Peanut butter also provides plenty of benefits. It’s full of heart-healthy monounsaturated fat, keeps you fuller for longer and is packed with nutrition. Tasty Swap: Swap the peanut butter for almond butter for something a little different. For a low calorie cheese snack, try string cheese. Low fat varieties tend to be around 60 to 80 calories per stick, with a small apple containing about 52 calories. String cheese provides protein and calcium, and of course we just wrote about the various health benefits that apples provide above. Tasty Swap: If you feel like mixing things up, try substituting the apple for a medium pear. This sweet and salty combo comes in at about 160 calories. Pears provide a good source of fibre, potassium, copper and vitamins C, B2 and E. They contain more pectin than apples, which can help in toning the intestines and lowering cholesterol levels. Pears also contain antioxidants and anti-carcinogen glutathione, thought to help prevent high blood pressure. 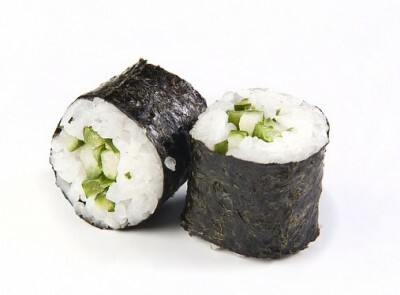 For a quick and healthy snack that will keep you truly satisfied until your next meal, try vegetable sushi rolls. You can typically get these for less than 200 calories per portion and the brown rice really fills you up thanks to the fibre it contains. Try to avoid the more unhealthy varieties, such as those that contain mayonnaise or cream cheese, as well as vegetarian tempura sushi, which is typically fried. Always check the labels and opt for the healthy, simple variety that simply contains vegetables and brown rice. Cucumbers offer lots of great health benefits, including helping you to stay hydrated, protecting your bones (they are a great source of vitamin K) and helping you to maintain a healthy weight. 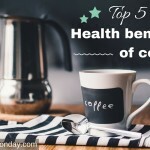 They are very low in calories (only 16 calories per cup) and even help to reduce bad breath. Eggs are a great source of high quality protein and rich in several nutrients that promote heart health, including choline and betaine. Combine a hard boiled egg with cucumber and you have got yourself a powerful healthy work snacks combo. 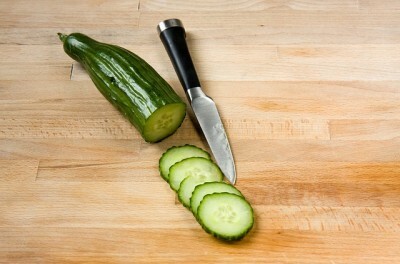 Go for half a cucumber sliced up in matchsticks, along with 1 hard-boiled egg. This comes in at only 95 calories and will leave you feeling satisfied until your next mealtime. This super simple to make snack is surprisingly satisfying. 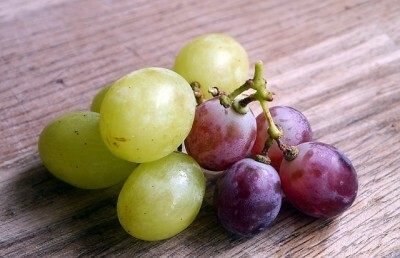 Simply place one cup of grapes, which is about 28 grapes, in the freezer the night before and you have an easy, healthy snack to take with you to work the next morning. Eating them frozen makes them last that little bit longer, and they are the perfect snack for a hot summers day. Top Tip: To freeze fruit, simply wash, pat dry and arrange them in a single layer on a baking sheet. Place in the freezer until solid, for at least two hours. Once frozen, transfer to a zip lock bag, pressing out the air before sealing. You can keep most fruit frozen for up to one month. Other fruit to try frozen: Bananas (peel and slice first), mango, blueberries and raspberries. You can always mix these with a bit of vanilla Greek yoghurt to create a delicious smoothie! For a sweet and satisfying snack, pair 10 large strawberries with 1 tbsp. of soft goat cheese. Strawberries are packed with vitamin C, and this serving size is enough to provide you with your recommended value. 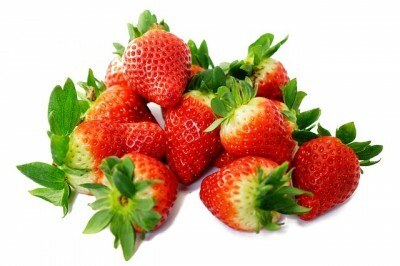 A diet rich in strawberries has even been found to help reduce bad cholesterol. Goats cheese makes for a great healthy choice, as it contains 40% less calories compared to cheese made from cow’s milk and is easier for the body to digest. Often referred to as superfruits, these low calorie berries contain antioxidants and plenty of nutritional value. They are an excellent source of vitamin C, dietary fibre and manganese, which helps the body process nutrients and cholesterol. The best part? 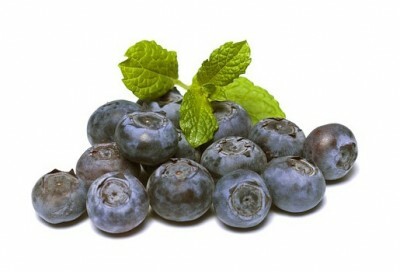 One cup of blueberries is only 83 calories, so they are the perfect low calorie snack. If you’re looking for a sweet, crunchy treat, try popping them in the freezer first. Top Tip: If you want an even tastier treat, try dipping the blueberries in some vanilla Greek yoghurt before placing it in the freezer. 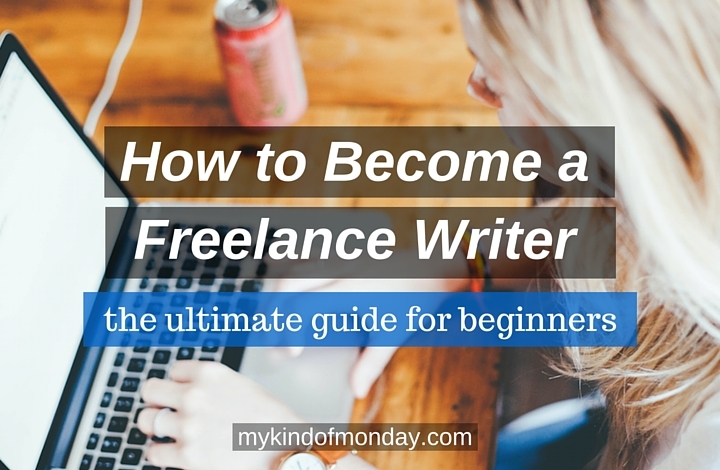 You can do this the same way you freeze fruit, by freezing them for a couple of hours on a baking sheet. Try different yoghurt flavours to find a tasty combination you like, just be sure check the label to make sure you are opting for a healthy variety. While most chocolate would not make it on a healthy snacks list, dark chocolate can actually be very good for you. At least, when eaten in moderation. For a 100-calorie portion, stick to 3 just squares. It’s the perfect way to feed one of the most common food cravings, without being too unhealthy. 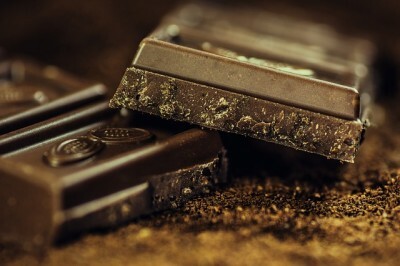 This type of chocolate is rich in flavonoids, the main type of which has been shown to boost blood flow, lower blood pressure and reduce blood clots. It also contains caffeine and theobromine, a milder stimulant, so is perfect for providing you with a natural boost. 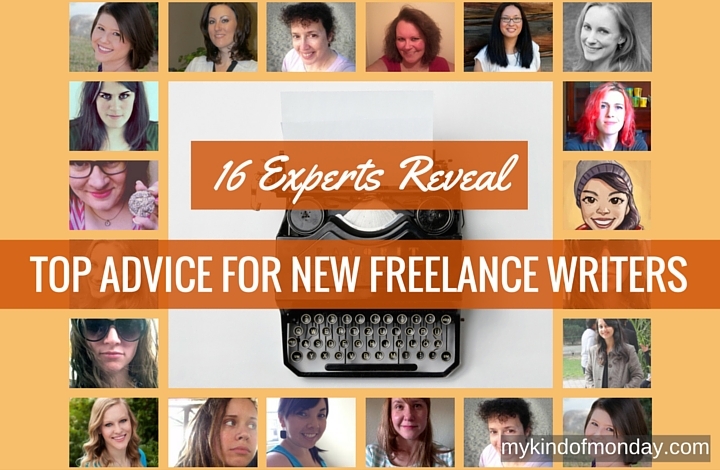 This is ideal for combatting the afternoon slump we were talking about. An important fact to note, however, is that not all types of dark chocolate are actually good for you. Look for those that list cocoa solids first in the list of ingredients, ideally containing at least 70%. These contain the desirable flavonols that help to provide heart health protection. While this may taste a little bitter to you at first, over time your taste buds will learn to enjoy this less-sweet flavour. Tasty Treat: Combine the health benefits of chocolate and strawberries with this alternative snack – dip 7 strawberries in 1 tablespoon of melted dark chocolate. Place in the fridge to set, then enjoy at work and make your co-workers jealous! Pistachios offer several health benefits, and can even increase the level of antioxidants in those with high cholesterol levels. They can also help lower lipids and lipoproteins, which are both seen as a risk factor for heart disease. Go for the in-shell option if you can, since this will help you to consume fewer calories than if you don’t have to crack the shell open each time. 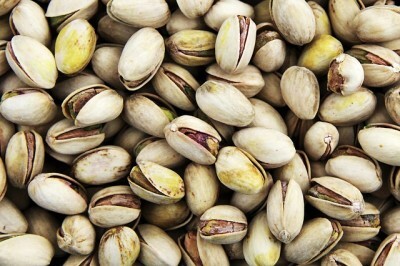 Of course, controlling your portion is the easiest way to avoid over eating; 22 pistachios equal about 100 calories. For the perfect mid-morning snack, try a tasty smoothie. For a healthy version that comes in at under 100 calories, make this easy smoothie at home before you leave for work. All you need is ¼ cup vanilla Greek yogurt, 1/3 cup sliced banana and a handful of ice. Simply blend until smooth and you have yourself a tasty and satisfying treat that will help to curb your appetite. 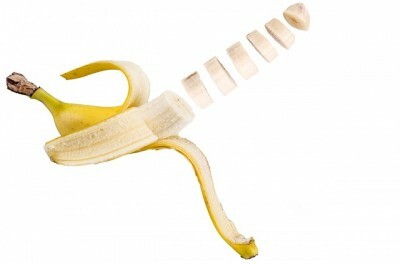 Bananas offer several health benefits, as they are high in fibre and potassium. These makes them heart-healthy, as well as helping to promote weight loss, improve digestion and even help to fight depression. Greek yogurt is often seen as the ideal healthy snack, and with good reason. Not only does it pack more calcium in a mouthful than a glass of milk, but it is also made up of 30% protein, while containing 0g of cholesterol and saturated fat (as long as you stay away from the full fat version). Greek yogurt is a better alternative to regular yogurt, since it packs more protein and contains half the amount of sugar. For an alternative way to gain from the benefits that tomatoes provide, try this tasty Greek style treat. Simply chop up 2 medium tomatoes and mix with 2 tablespoons of feta cheese. To finish off, add a squeeze of lemon juice and a bit of basil. Feta cheese is great for adding an extra bit of flavour to a salad, with its distinctive salty taste. It is significantly lower in fat compared to other cheeses, and a good source of protein, calcium and B vitamins. However, it does contain more sodium, so should be eaten sparingly to avoid increasing blood pressure. Fresh basil also offers some nice nutritional benefits, including having antioxidant and antibacterial properties. It also contains vitamin A, vitamin K, magnesium and manganese. 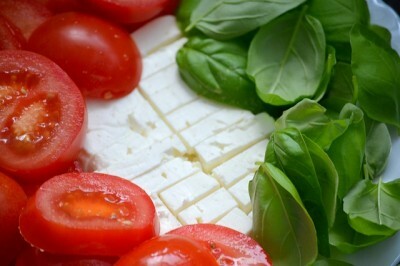 Top Tip: To lower the sodium content in feta cheese, simply soak in water or milk before serving. We hope you have enjoyed this ultimate list of healthy snacks for work. Remember, planning your meals and snacks ahead of time makes it much easier to stick to a healthy diet. Just because it’s healthy, doesn’t mean it has to be boring. These snacks offer plenty of health benefits, but they are also tasty and filling. A little planning goes a long way when it comes to healthy eating! 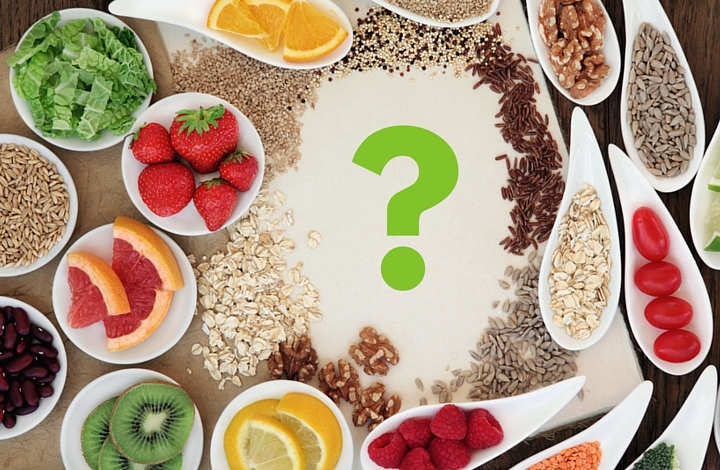 What are some healthy snacks you recommend to our readers? Share your favourite healthy snack ideas for work in the comments below!